...And which devices will be able to run Apple's updated mobile OS, which has been in public beta since late June. 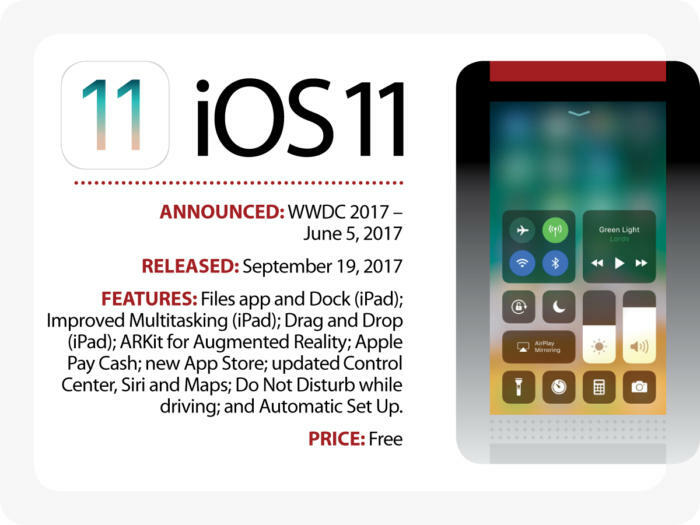 Apple today said that it will release iOS 11, the latest operating system for its iPhone and iPad line-ups, on Sept. 19, or a week from now. If the Cupertino, Calif. company follows tradition, it will issue the upgrade at approximately 10 a.m. PT, or 1 p.m. ET. 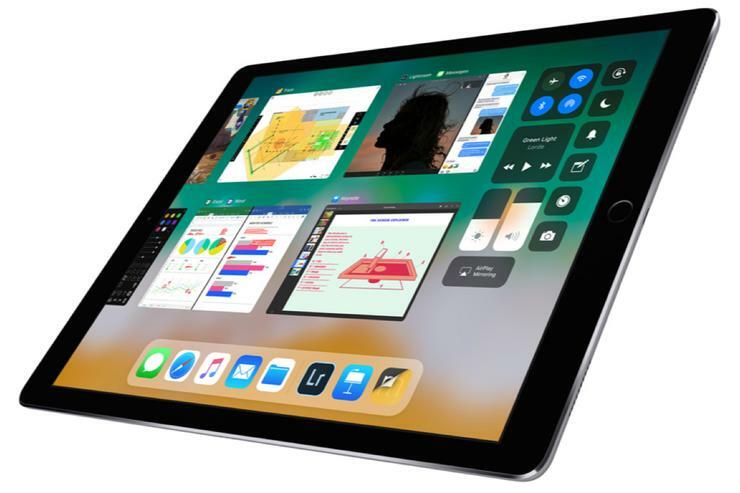 Apple first revealed changes to iOS in June, at its annual Worldwide Developers Conference (WWDC), where it touted new features and enhancements targeting the iPad above all. Analysts liked what they saw of iOS 11 then, and called out several important additions, including the new Files app, that they believed would make Apple's tablet a stronger PC alternative. "For the first time, the iPad version of iOS feels like it's gaining a truly distinct identity that's really optimized for heavy-duty productivity tasks," said Jan Dawson, principal analyst at Jackdaw Research, at the time. iOS 11 will run on the iPhone 5S and later (but not on the iPhone 5 or 5S); on all versions of the iPad Pro; on the iPad Air and Air 2; on 2017's fifth-generation iPad; and on the iPad Mini 2 through 4. The new iPhone 8 and 8 Plus, which will reach the first wave of customers Sept. 22, and the iPhone X, slated for a Nov. 3 debut, will have iOS 11 pre-installed. Other eligible iPhones and iPads can be upgraded when owners select the Settings app, tap "General," and then touch "Software Update," on Tuesday, Sept. 19. Apple must hope that the upgrade to iOS 11 goes smoother than last year's roll-out of iOS 10. At the time, customers reported that the upgrade failed to install, crippling their devices and sending them on a hunt for a Mac or PC armed with iTunes.